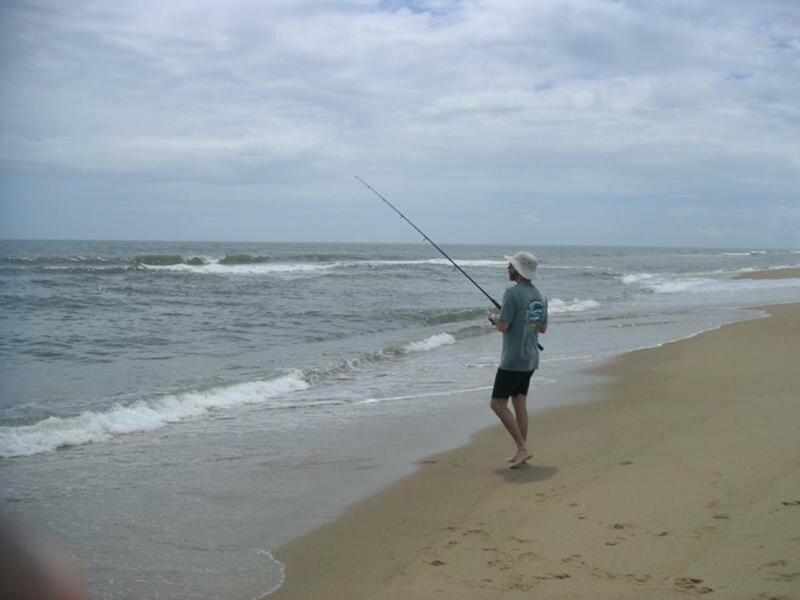 The North Carolina Outer Banks Are A Very Special Vacation Destination. 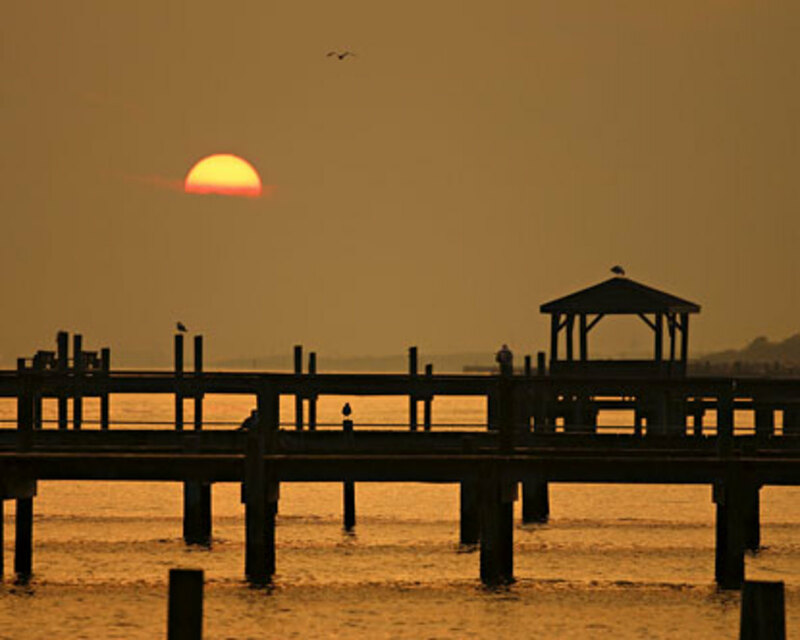 Have You Ever Been To The Outer Banks Of North Carolina? 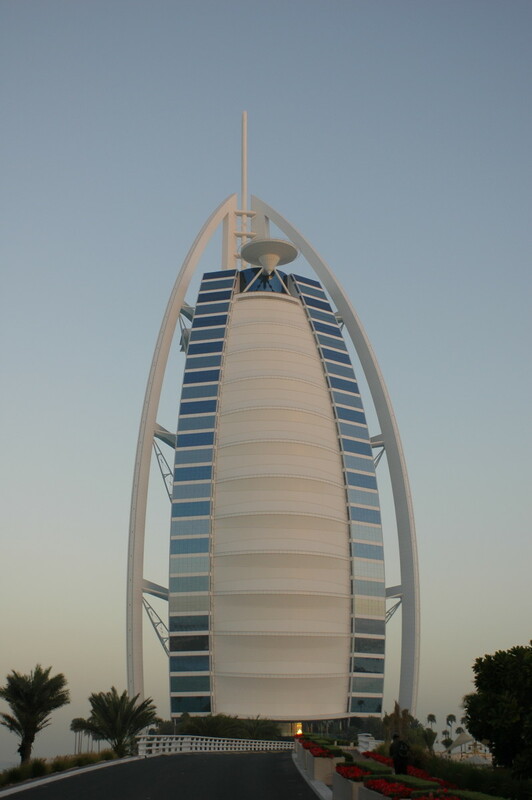 I hope to visit there soon. 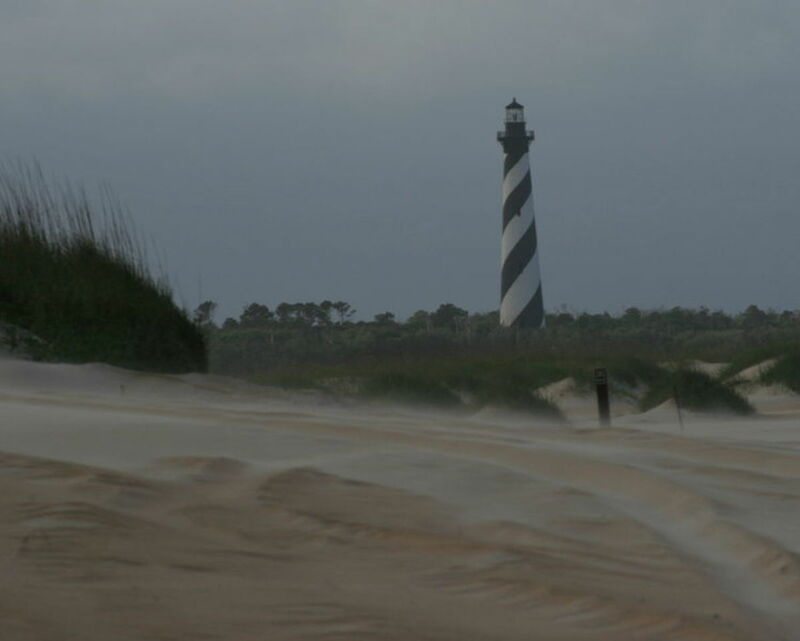 The Hatteras Island Lighthouse viewed from the beach. Every time I see the lighthouse I feel like I'm a part of history. From Corolla down to Morehead City and every where in between you'll find yourself in a special magical place that time seems to have forgot. 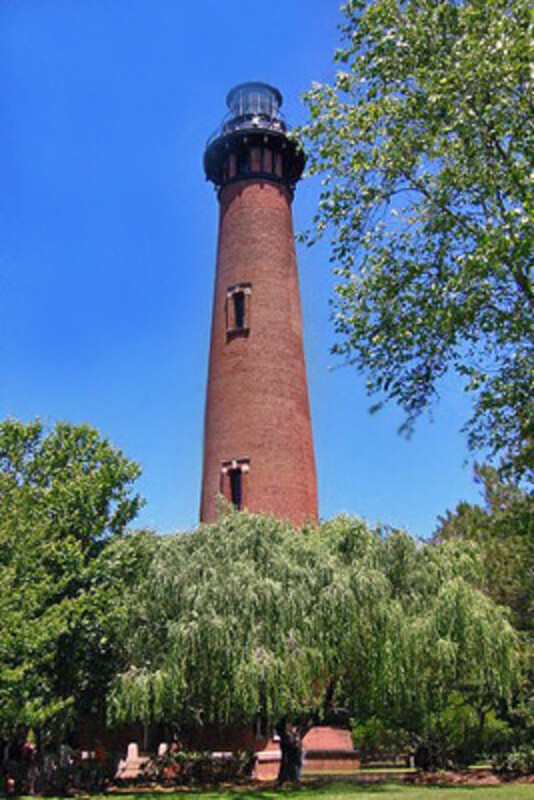 If your a lover of lighthouses you just have to visit the Hatteras Light and if you get over to Ocracoke which you can visit for free on the state run ferry from the Ferry landing on Hatteras Island you can visit the Ocracoke Lighthouse and walk on beaches that Blackbeard ( Edward Teach ) loved. In fact Ocracoke Island was one of Blackbeard's favorite places on earth and Blackbeard lost his head and his life near Ocracoke Island. 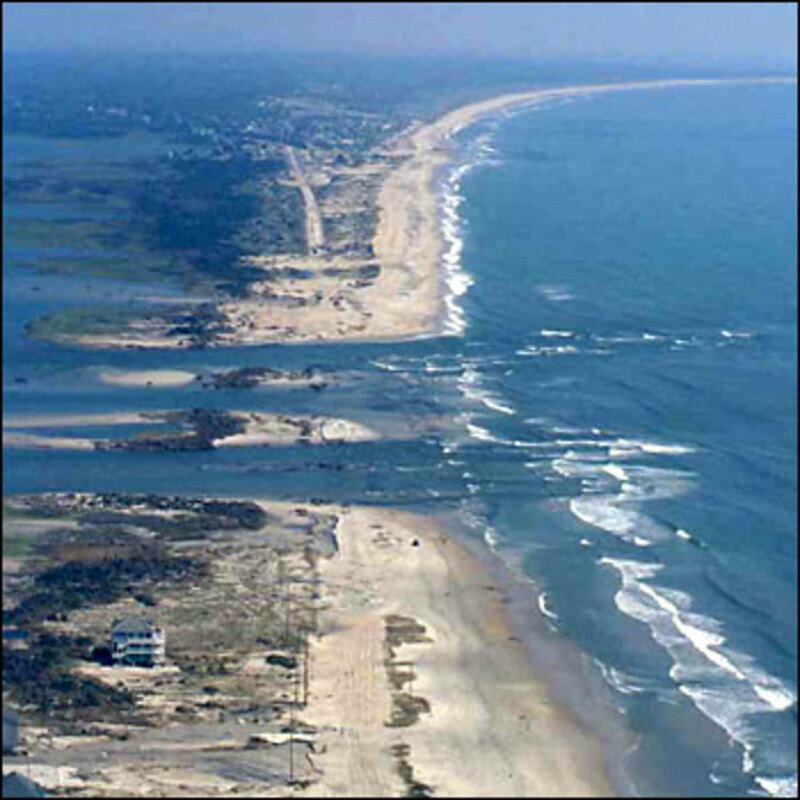 You can visit the wild ponies on Ocracoke Island and you can at most times of the year walk for miles along beaches that are unspoiled by progress. 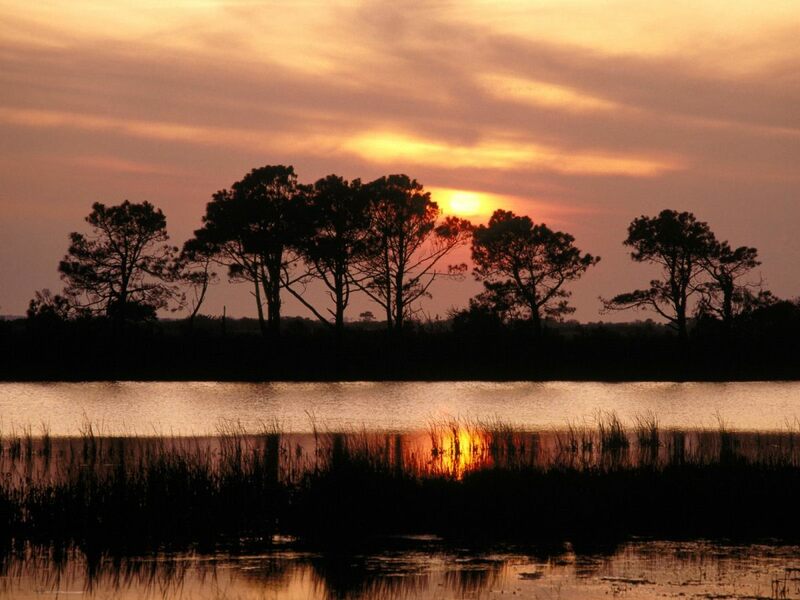 Bird Watchers spend a lifetime along the North Carolina Outer Banks and never get bored. 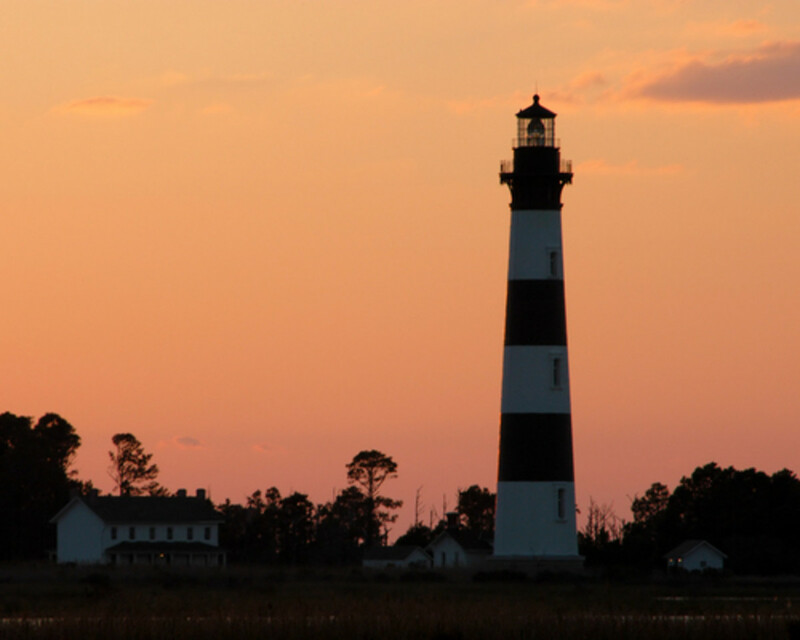 Keep in mind that the North Carolina Outer Banks are a major tourist destination. 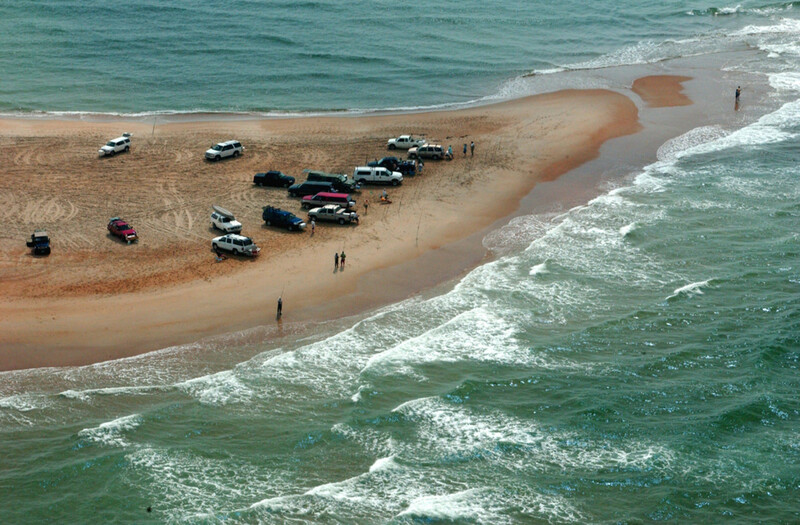 And the Cape Hatteras National Seashore has four campgrounds where people may camp. 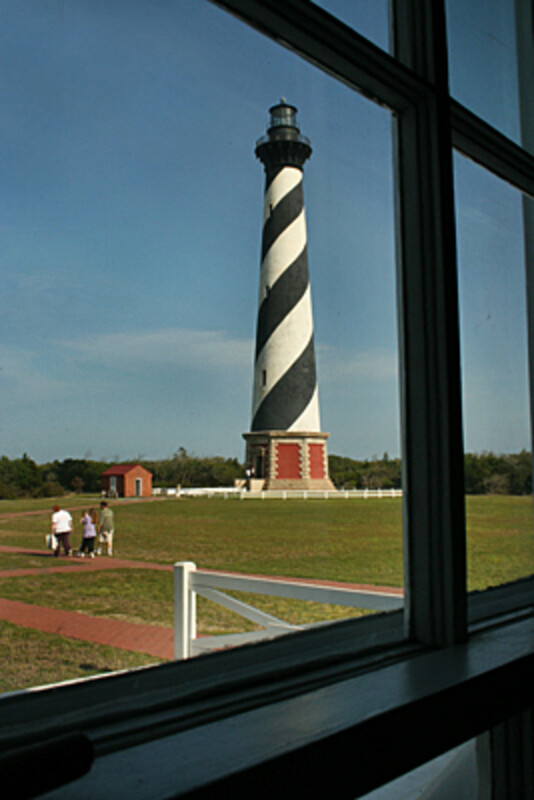 And a lot of historical and famous things have occurred along the North Carolina Outer Banks. Up at Kill Devil Hills is where man first took flight. It was here that the Wright brothers flew the first airplane. In fact it's a little known fact that the Wright Brothers made several flights here and the Wright Brothers National Monument commemorates those historic first flights. The English Lost Colony and the first English child born in the new world Virginia Dare vanished from Roanoke Island in 1587 and what happened to the Lost Colony and Virginia Dare remains a mystery to this day. The Lost Colony which is the longest running outdoor play in America can be seen here on Roanoke Island. 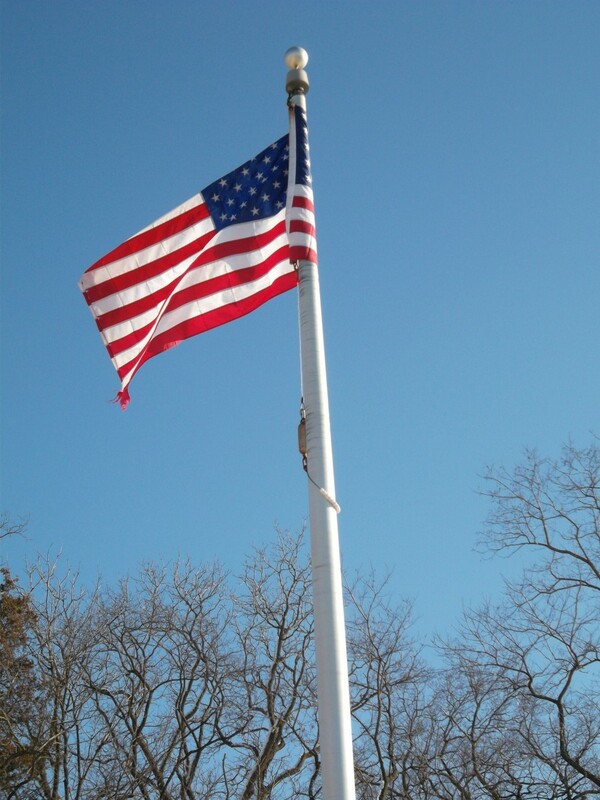 My late mother Virginia Dare Propst Walker was named for the first white English child born in the New World. Little Virginia Dare vanished with the lost colony. 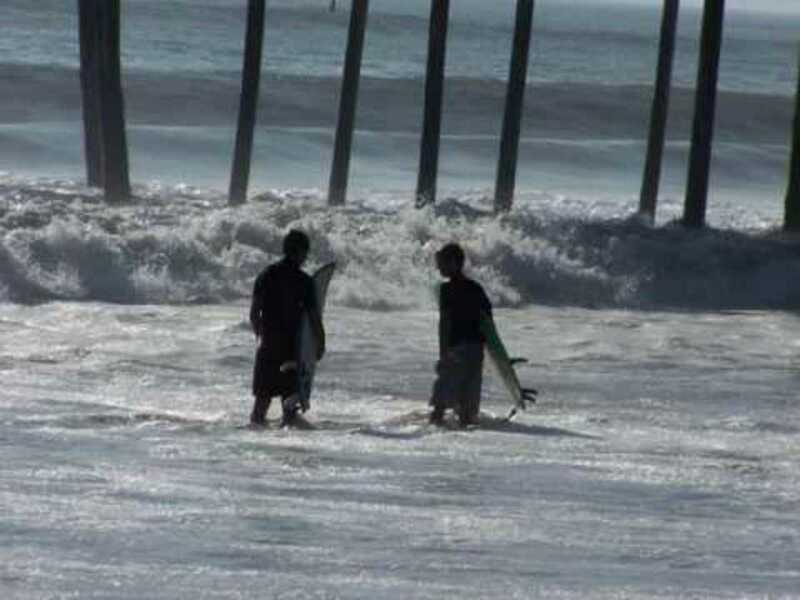 The treacherous seas off the outer banks of North Carolina and the great amount of wrecks that have occurred there has given the area the name of . " The Graveyard of the Atlantic " . 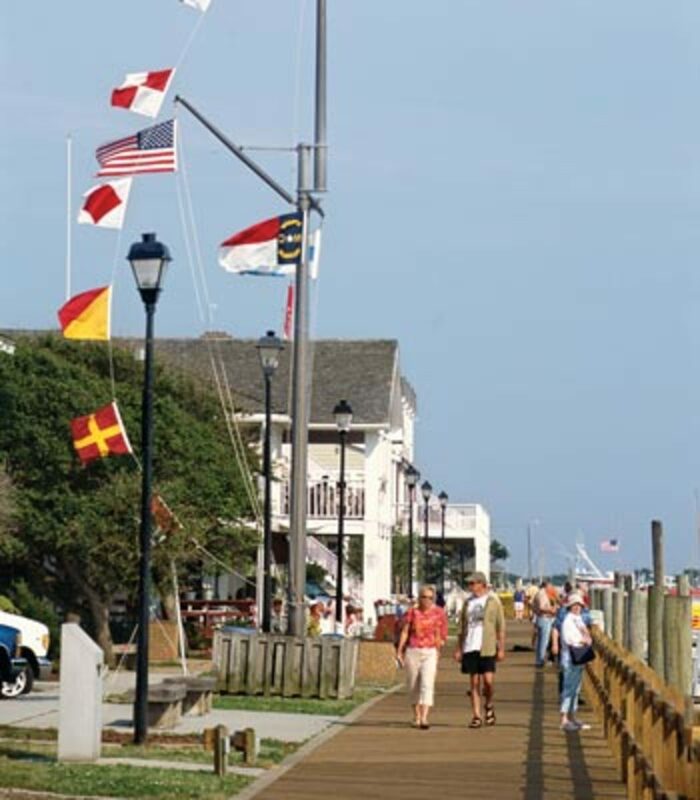 The Graveyard of the Atlantic Museum is located right near the Ferry landing on Hatteras Island. 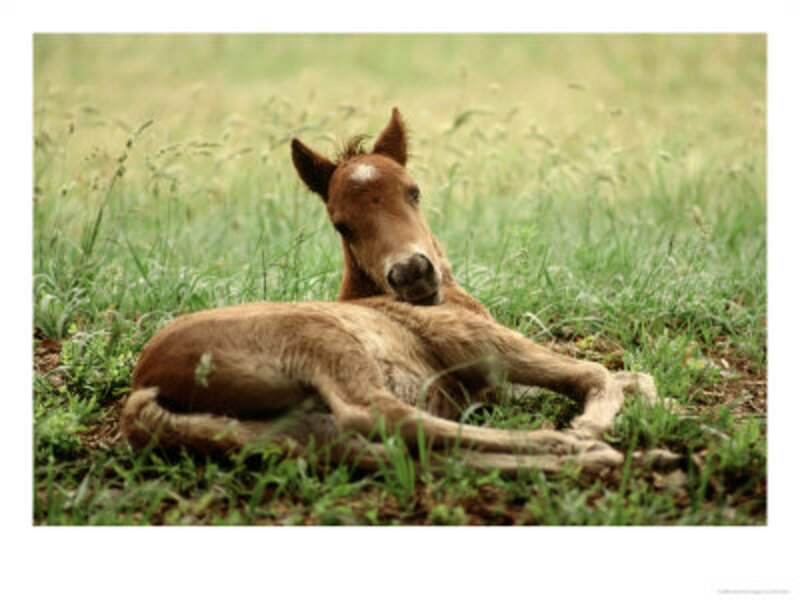 The outer bank islands are home to herds of feral horses which according to local legend are descended from Spanish Mustangs washed ashore from ship wrecks. 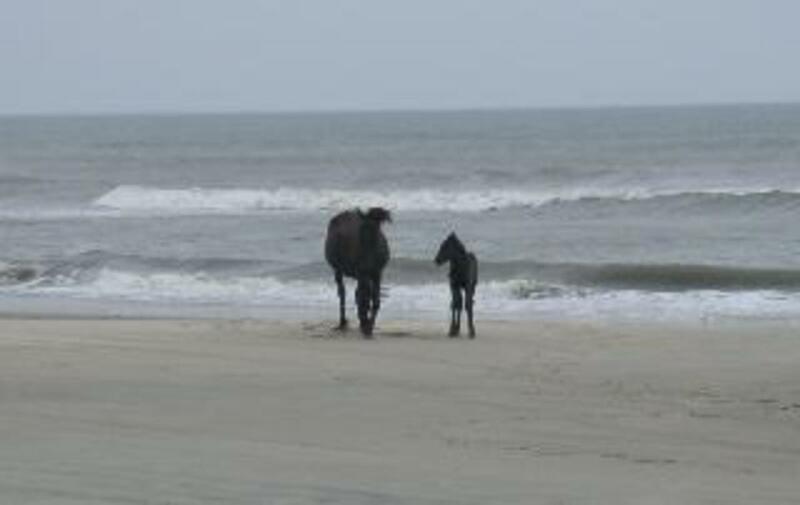 There is a herd you can view on Ocracoke Island and at Corolla. Don't do like I did and live in North Carolina for over fifty years before I ever visited the Outer Banks. Its a truly magical place that you just have to visit at least once in your life. When you drive out to the North Carolina Outer Banks be sure to watch out for the huge population of deer that live there. You probably won't ever see deer again in such huge numbers. When you drive out in the country on the outer banks it can make you wonder how those early colonists ever got around at all out here. How in the world did they ever move around with no roads. It would have taken days to cross even very short distances. For the most part you will not find your normal chain restaurants on the North Carolina Outer Banks. 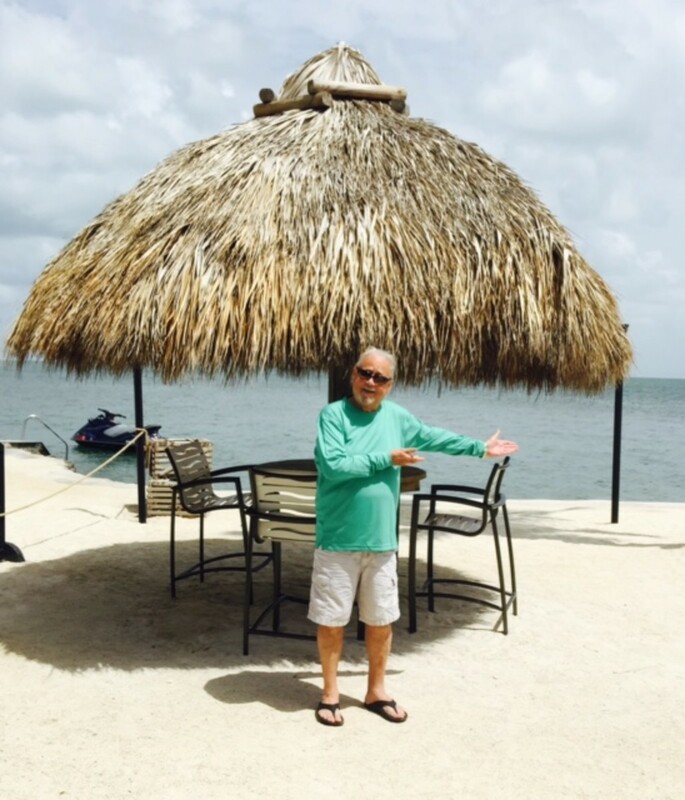 Now that's not to say that you won't find some of the most delicious food in the world at the outer banks restaurants that you will find. Check them out and if your looking for fresh seafood your in one of the best locations on earth. Here's a restaurant with something for everyone and at prices everyone can afford. The Restaurant makes the claim that here there will be hush-puppies in your life and bargain prices even for some of the most delicious crab cakes you will ever eat. Here is one of the cleanest and best up kept restaurant deli's that I have ever seen and the food is wonderful. If your looking for Seafood and great fried dill pickles then here is the place for you. It really is the best Pizza on Hatteras Island so be sure to give it a try. Here you will find really great food and great mixed drinks. If your a large group go early or late for best service. All I can say here is great. The food and service was first class. Here is one of the best places to eat on Hatteras Island. 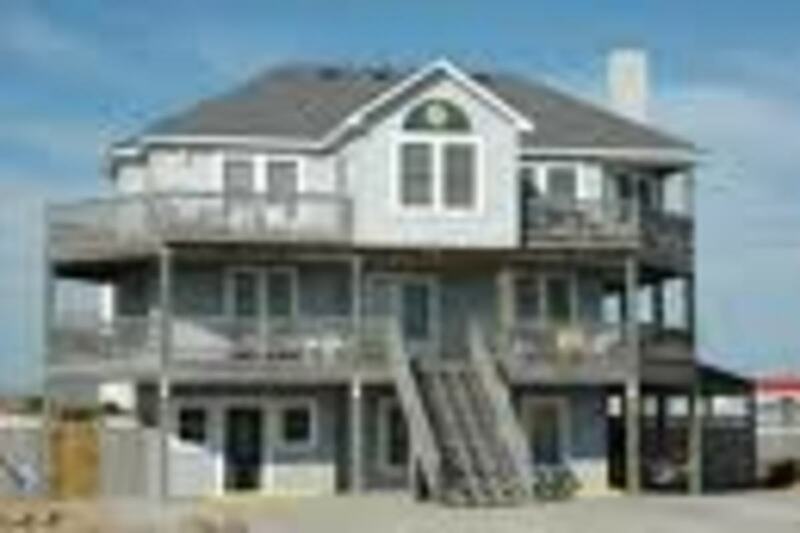 There are more places of course to eat at on Hatteras Island but those are the ones that I have eaten at and can recommend to anyone. In the really busy time of summer on Hatteras Island I strongly suggest if its you and the family going out to eat that you go either early or late. By this I mean in the first hour a location is open or in the last hour the location is open. You can run into crowds in the summer time. But its not a problem in the Spring or Fall. I suggest asking in local stores or where your staying for suggestions on where you should go eat. 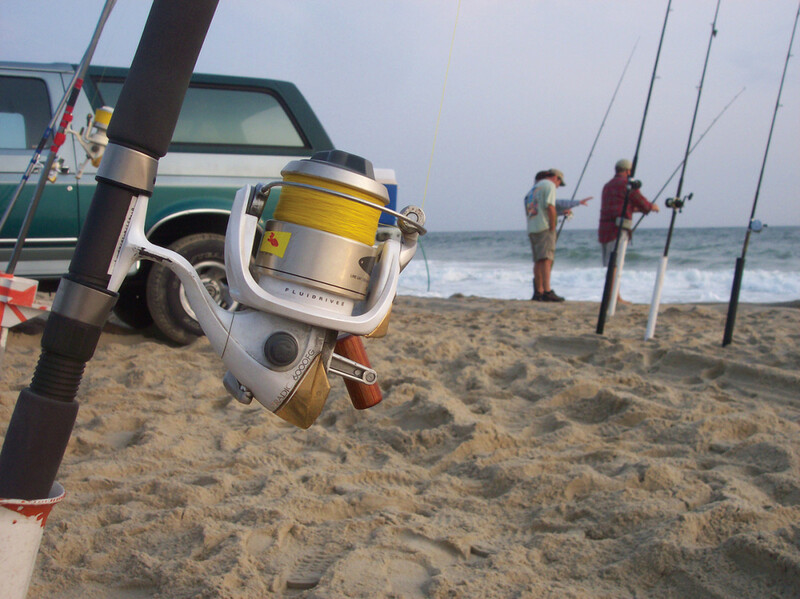 trust me the locals especially out on the outer banks won't steer you wrong. 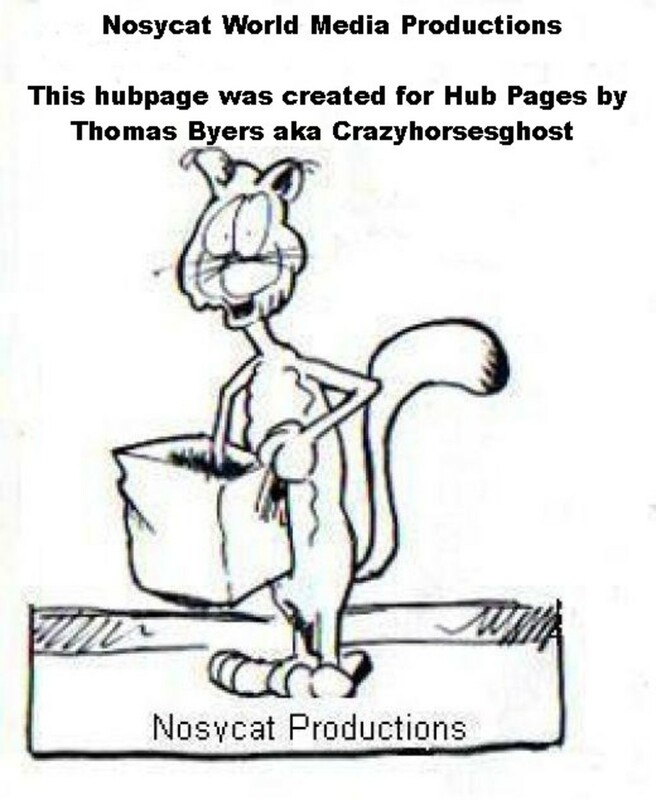 Any and all photos on this page were taken by Thomas Byers aka Crazyhorsesghost. If you need any information please email me through the site. 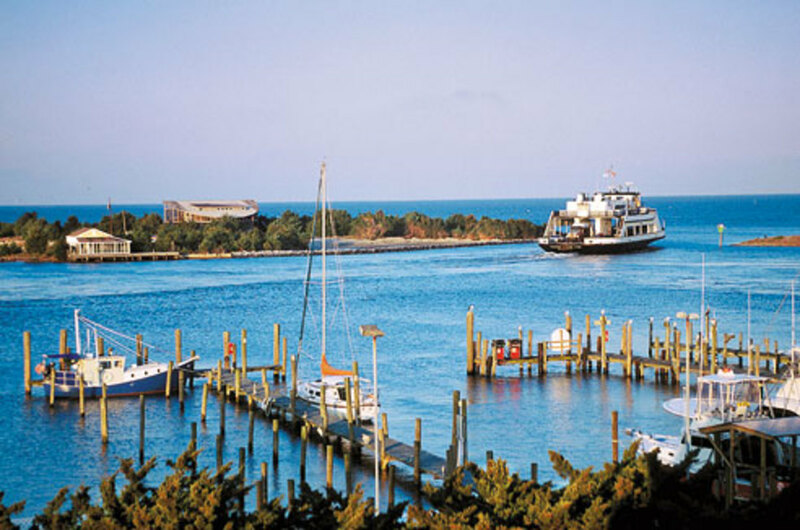 One of the most interesting things about Hatteras Island is the free ferry boat ride from Hatteras Island over to Ocracoke Island. 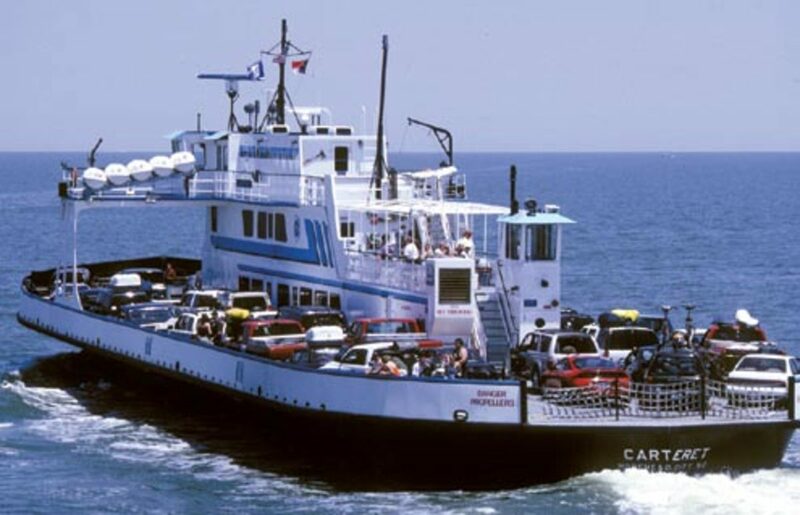 Don't miss the free Ferry Boat ride from Hatteras Island over to Ocracoke Island and of course the trip back is free also. And it really is a fun ride. You and your kids can get out of your vehicle on the ride both ways and walk around the ferry. Be sure to bring your camera because you'll be able to get some great shots here. I have to say that I was amazed that the state of North Carolina provides this great service for free. Just go to the end of Hatteras Island and you and your vehicle will get a free ride over to Ocracoke Island and when your ready you get a free ride back to Hatteras Island. 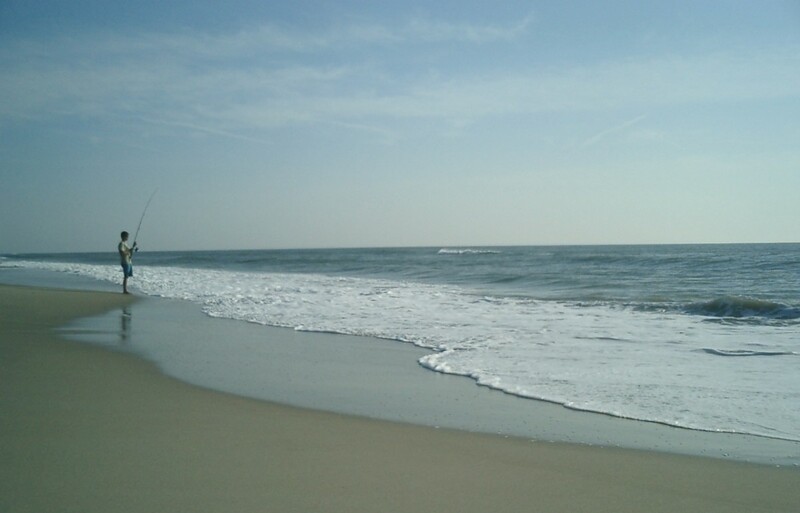 I like to visit the North Carolina Outer Banks in winter when there aren't many people around. You can watch the wild horses or take a long walk on the beach or go fly a kite. 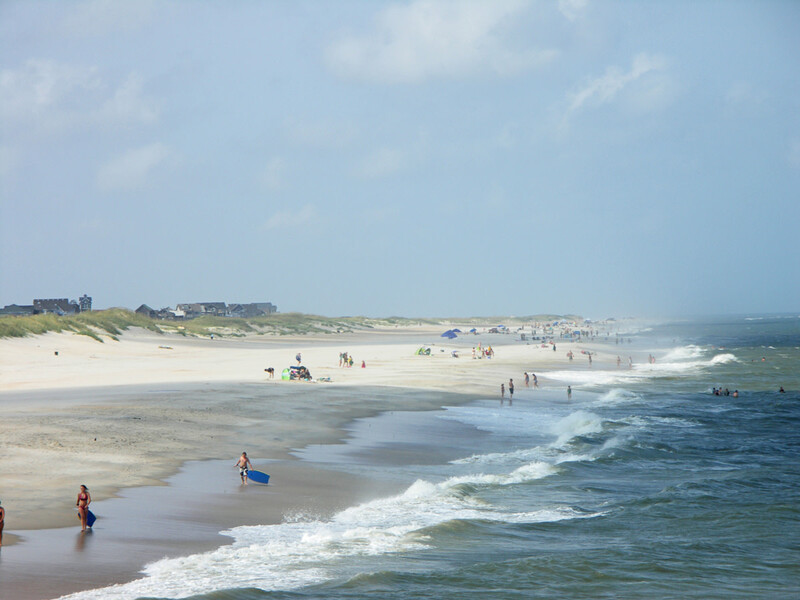 In the summer time there are a lot more people around and while the more popular beach spots may be crowed you can still find some almost deserted stretches of beach. Please feel free to post your comments now. And thanks for reading my Hub Page. Thanks for the comments. 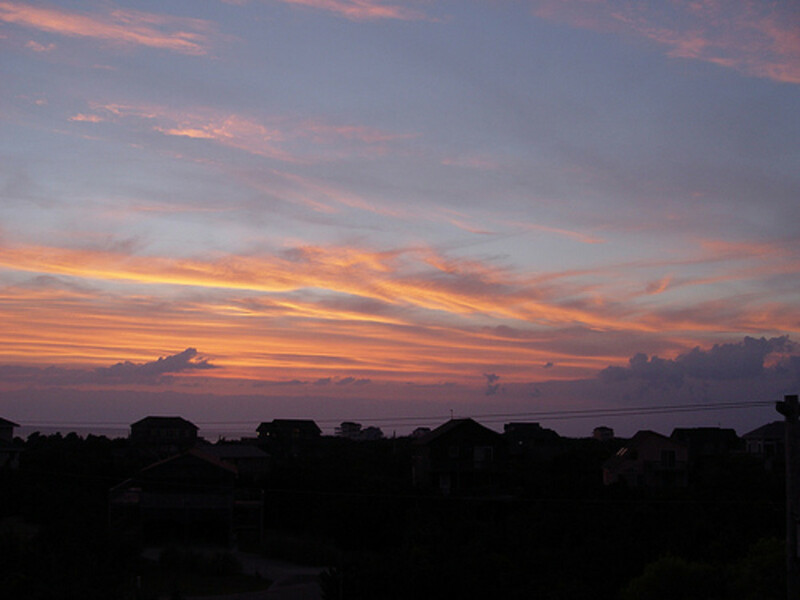 And yes I love the outer banks of North Carolina. A very special place indeed. Very nice travel piece. Thank you. 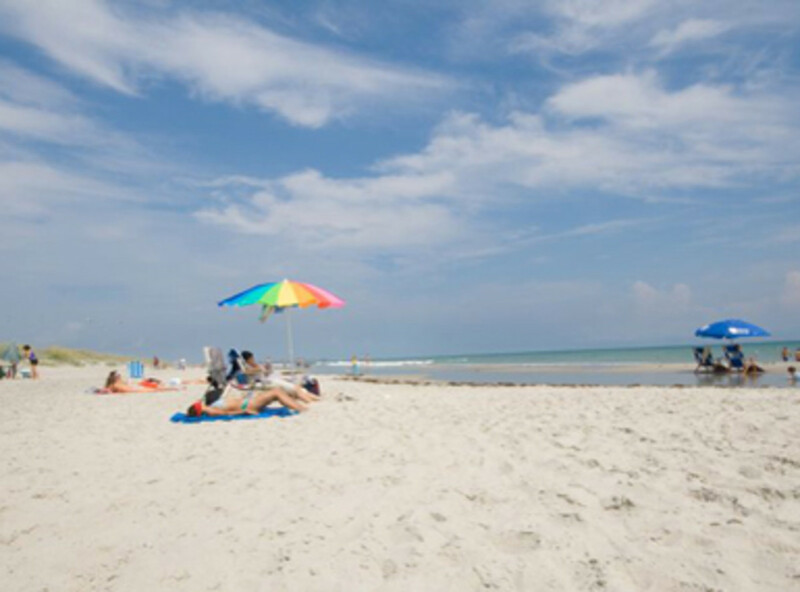 Ocracoke Island is one of the most beautiful places you will ever visit. 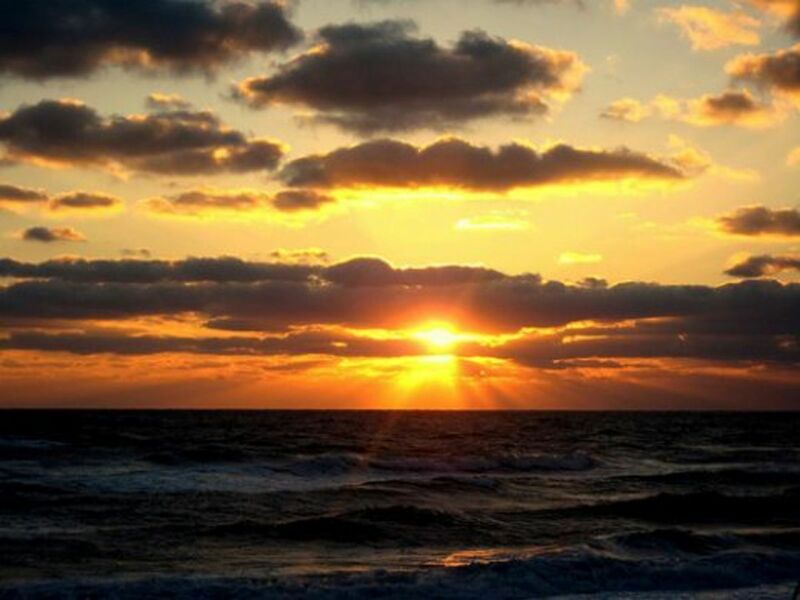 The Ferry ride over from Hatteras Island is a wonderful experience.